Phase I, or early interceptive treatment, is limited orthodontic treatment (i.e. expander or partial braces) before all of the permanent teeth have erupted. Such treatment usually occurs between the ages of six and ten. This treatment is sometimes recommended to make more space for developing teeth, correction of crossbites, overbites, underbites, or harmful oral habits. Phase II treatment is also called comprehensive treatment because it involves full braces when all of the permanent teeth have erupted, usually between the ages of ten and sixteen. Orthodontic treatment can be successful at any age. Everyone wants a beautiful and healthy smile. 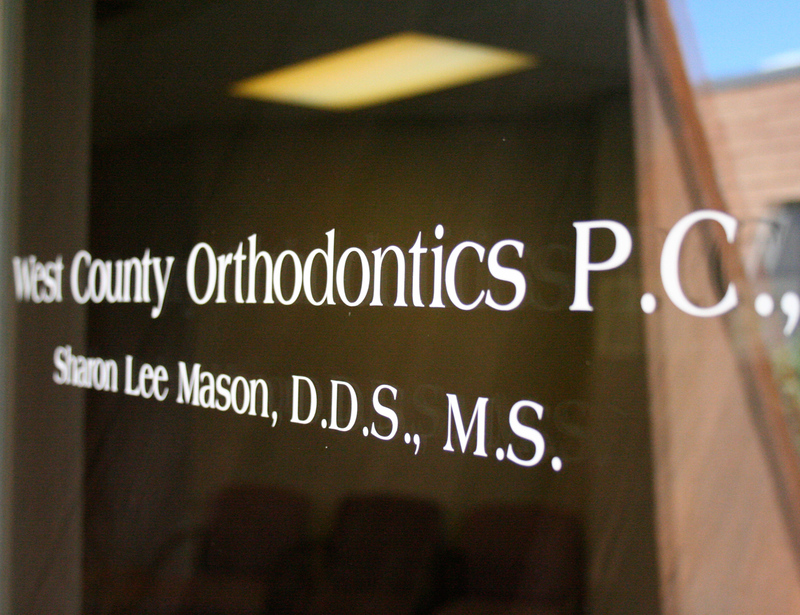 Twenty to twenty five percent of orthodontic patients today are adults. Ceramic and lingual braces, along with Invisalign®, offer aesthetic alternatives to metal braces.